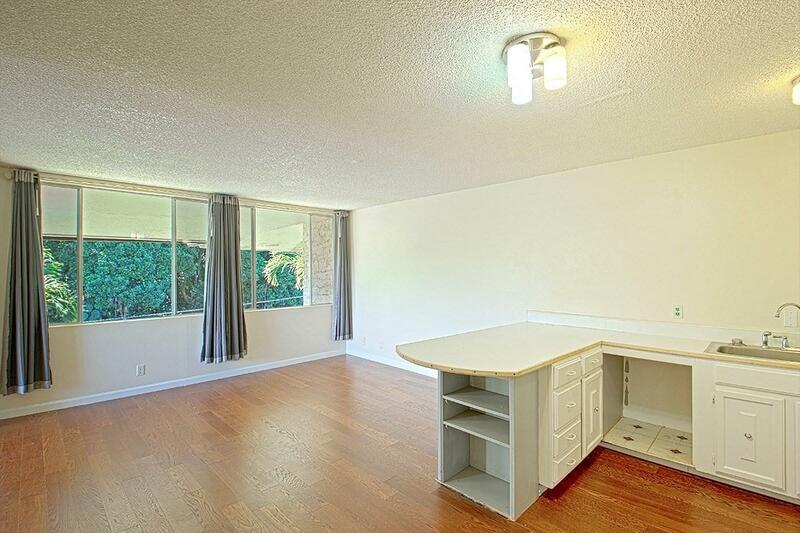 Updated and refreshed unit in Wainaku Terrace. 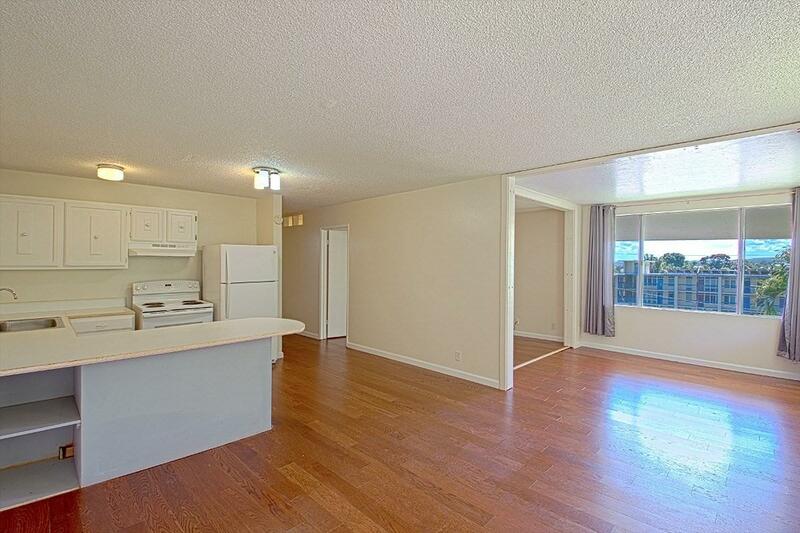 This highly desirable top floor end unit has been given a lot of TLC to make it yours. It starts with the newly installed vinyl plank flooring through the bedrooms and living area. The choice of of a medium brown color goes well with the neutral tones of the cabinets and interior walls. The bathroom has also seen new life with new ceramic tiles and fixtures. All of this wrapped around the interior being painted. ** New vinyl plank flooring** New ceramic tiles in bathroom. ** New light fixtures** New baseboards** Freshly painted interiorsWainaku Terrace has low maintenance fees (currently $390/month) which includes: water, hot water, sewer, common area maintenance, refuse, exterior pest control, community laundry, insurance on property, resident manager, and reserve funding. 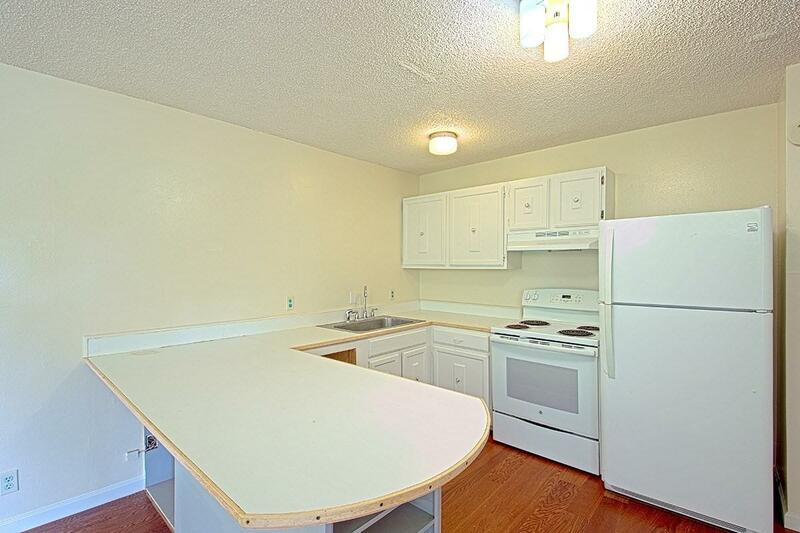 The complex has a pool for residents only, a laundry room and a resident manager. 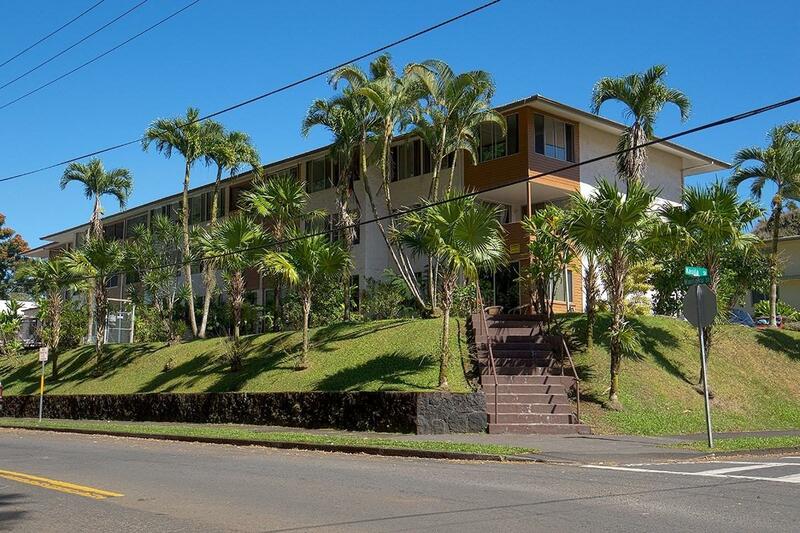 A great location, just minutes from historic downtown Hilo where you can find restaurants, shopping, markets, banks, public library, museums).